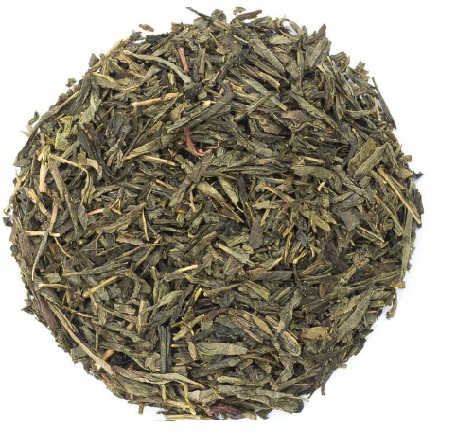 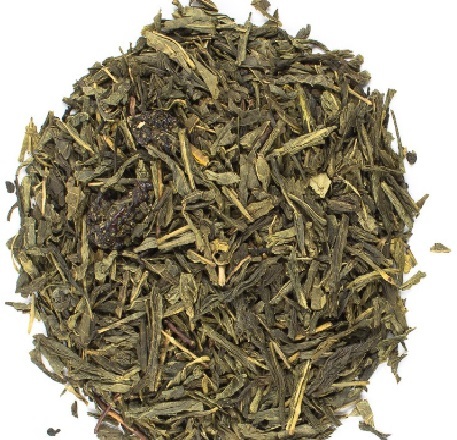 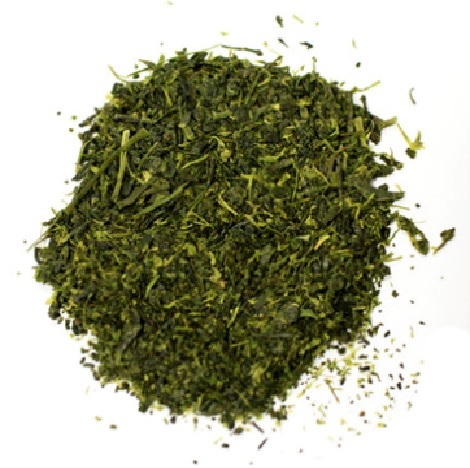 This deep teamed green tea is growing in popularity is it provides a deep and bold flavor without the strong tartness of other green teas. 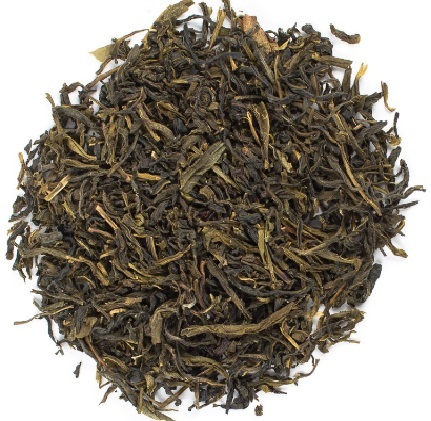 This tea has a has a full and rounded mouthfeel and buttery aroma. 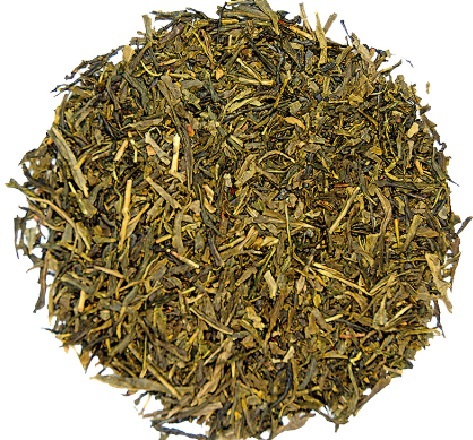 This is indeed a special tea.